One of these people has won every round of Sequence. Want to hazard a guess which one it is? 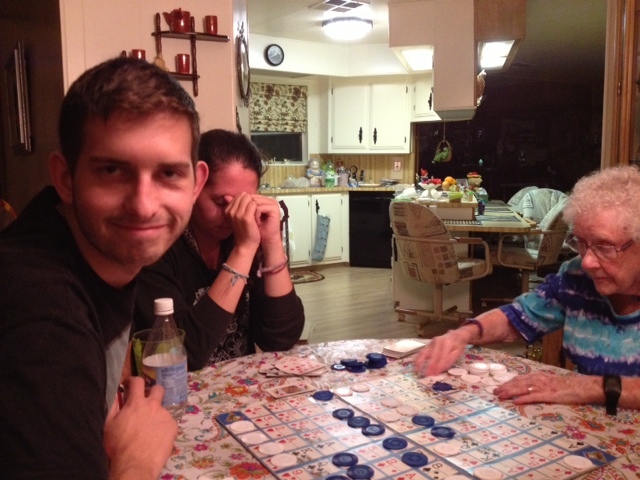 In our house Nan cleans up in Sequence everytime….great game I might add. It is Grandma’s favorite game. Sometime she lets somebody else win.